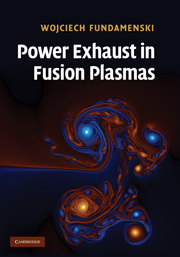 Considering the worldwide increase of interest in fusion research over the last decade - the recognition that a large number of new, environmentally attractive, sustainable energy sources will be needed to meet ever-increasing demands for electrical energy, is obvious. 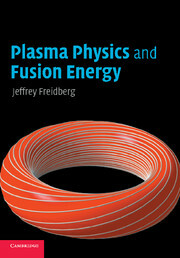 This book serves up the latest interest in alternative energy. 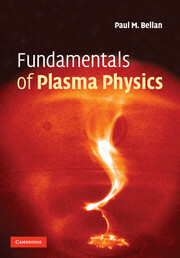 Based on a series of graduate course notes in plasma physics and fusion energy at MIT, the text begins with an overview of world energy needs, current methods of energy generation, and the potential role that fusion may play in the future. 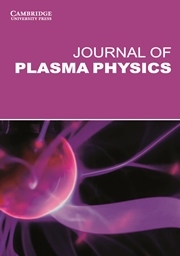 It covers energy issues such as the production of fusion power, power balance, the design of a simple fusion reactor, and the basic plasma physics issues faced by the developers of fusion power. 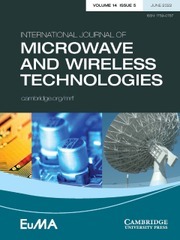 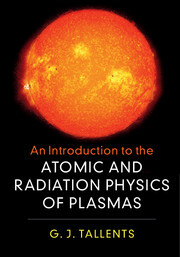 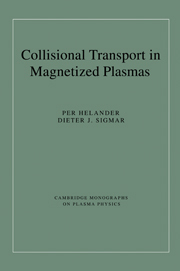 This book is suitable for graduate students and researchers working in applied physics and nuclear engineering. 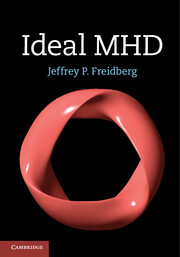 Jeffrey P. Freidberg is a Professor and previous Head of the Nuclear Science and Engineering Department at MIT. 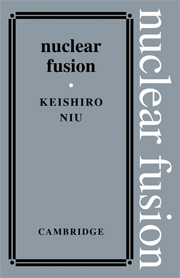 He is also an Associate Director of the Plasma Science and Fusion Center, which is the main fusion research laboratory at MIT.